It is a day that every sports lover will cherish. While India take on Pakistan in the finals of the ICC Champions Trophy 2017, just a few kilometres away, the hockey teams of both countries will clash in the Hockey World League Semi-Finals. 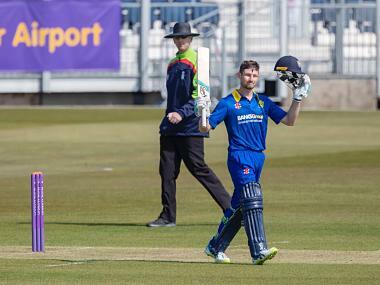 But if you want to get away from the frenzy surrounding India-Pakistan fixtures, don't worry! 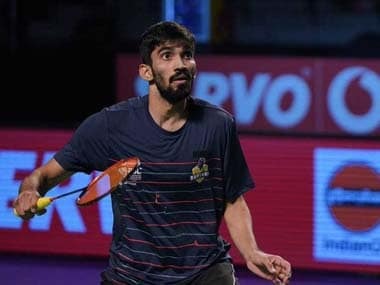 India's Kidambi Srikanth is set to face Kazumasa Sakai in the finals of the Indonesia Open Super Series. The 2017 edition of the Champions Trophy is set for the final showdown. And there is no better way to end the tournament than having the biggest cricketing rivals face each other for the mini-ICC cup. India has had a near-perfect tournament so far, losing only to Sri Lanka in a high scoring game. On the other hand, Paksitan have made a dramatic comeback after badly losing to India in their opening game on 4 June. India and Pakistan will face-off in a final of an ICC tournament for the first time since the 2007 T20 World Cup. Whether it will be repeat of 2007 is to be seen. The match starts at 3 PM (IST) and can be watched on Star Sports 1, Star Sports 1 HD and Hotstar. You can also catch Firstpost's live blog of the final of ICC Champions Trophy 2017 between India vs Pakistan to catch all the live score and updates. Just like in cricket, the India-Pakistan rivalry in hockey is a feisty one. 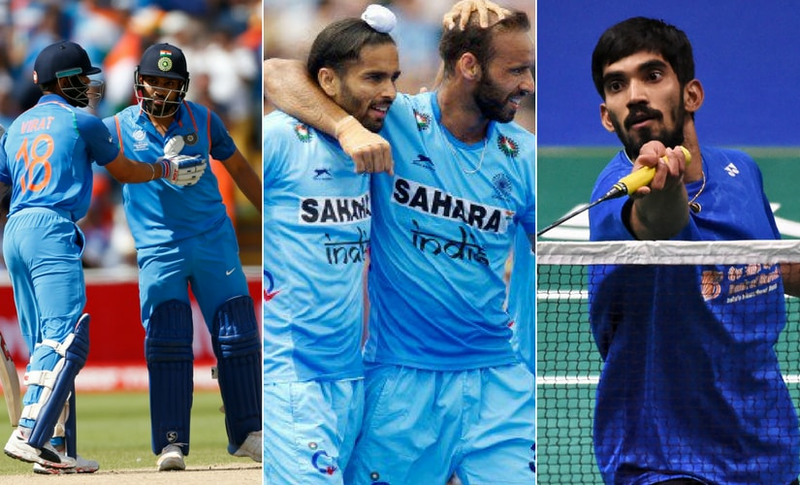 When the Manpreet Singh-led squad take on the arch-rivals, it will be advantage India as they have won the their previous matches against Scotland and Canada. On the other hand, Pakistan have had a miserable start to their tournament, having been beaten by Canada and Netherlands. It will interesting to see whether Pakistan will be able to arrest the decline in their form and make a comeback against a resurgent India. You can watch the match, which begins at 6.30 PM, on Star Sports 2 and HD2 and Hotstar. You can also follow Firstpost's live blog for updates. 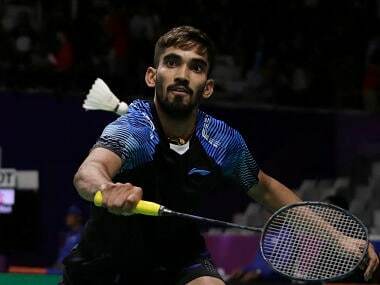 While HS Prannoy lost to World No 47 Kazumasa Sakai in the semi-finals of the Indonesia Open Super Series, India's hopes are now pinned on Kidambi Srikanth. After trailing against World No 1 Son Won Ho initially, Kidambi mounted a strong comeback to win by a 21-15, 14-21, 24-22 scoreline. With such a spectacular victory, Kidambi is riding a wave of confidence and is favorite to win the title. The matches at Indonesia Open will begin at 1.30 and Kidambi is second on court. So his game is expected to begin after 2 PM. You can watch the match on Star Sports 2, Star Sports HD2 and Hotstar. You can also follow Firstpost's live blog for regular updates.